Samuel L. Jackson and I have something in common: We are both huge fans of the John Wick movies! 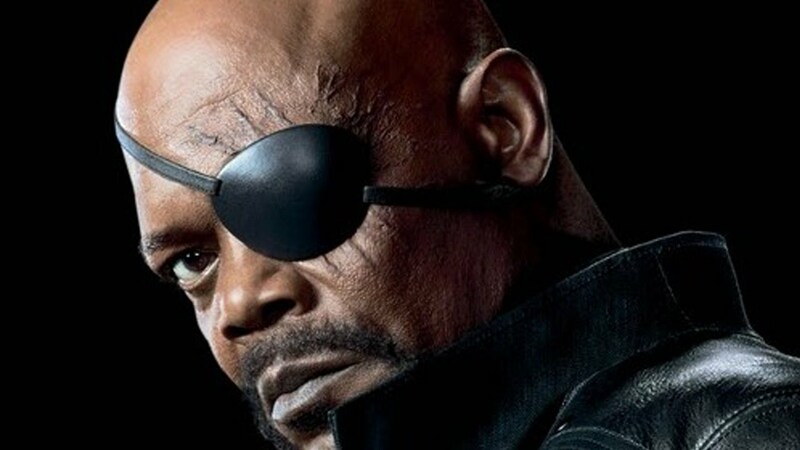 In a recent episode of “Meet the Movie Press”, Simon Thompson revealed that Samuel L. Jackson has spoken with him twice about his love for the John Wick franchise and his desire to star opposite Keanu Reeves in a third John Wick chapter. So much so that he would prefer doing John Wick 3 over a Nick Fury spin-off / standalone movie. Jackson in any kind of revenge movie sounds awesome and the Wick movies rank up there with the best revenge movies including Death Wish, Old Boy, Kill Bill, Count of Monte Cristo and so on. Check out my previous review of John Wick Chapter 2. Side note: I wonder what else Samuel L. and I have in common? Previous Will Avengers: Infinity War Be The Last Time We See Chris Evans As The Sentinel Of Liberty?